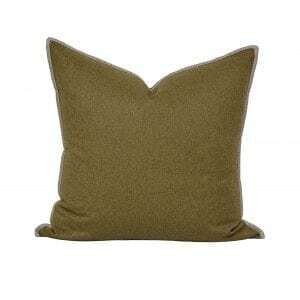 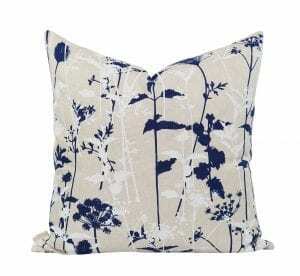 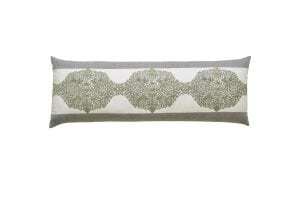 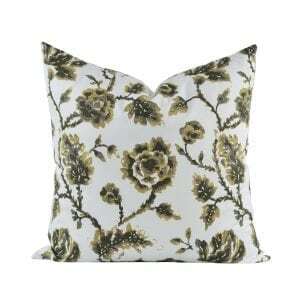 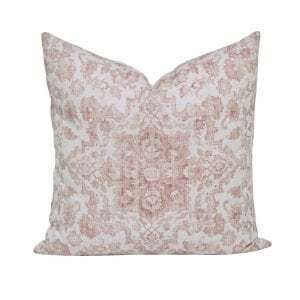 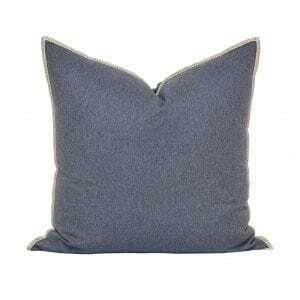 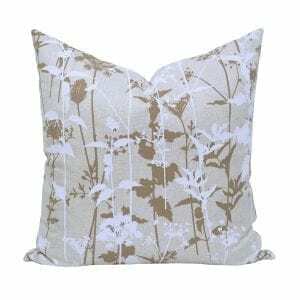 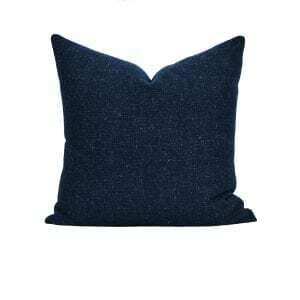 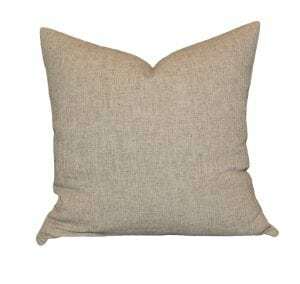 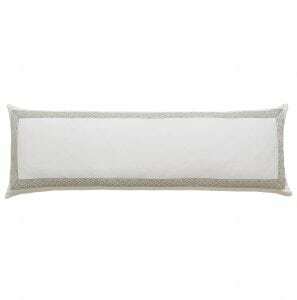 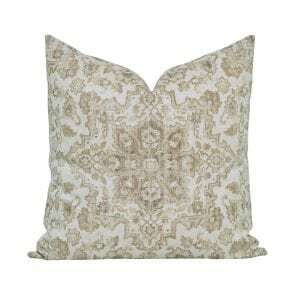 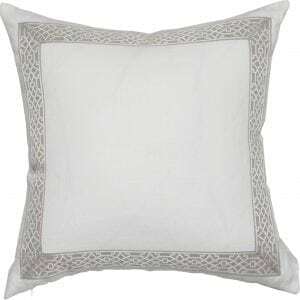 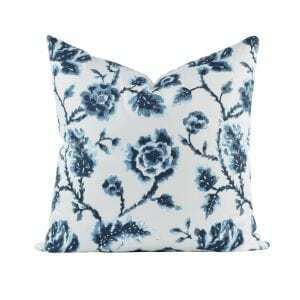 There are many different colors and styles of decorative pillows that suit every style. 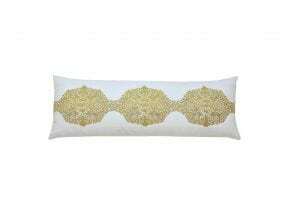 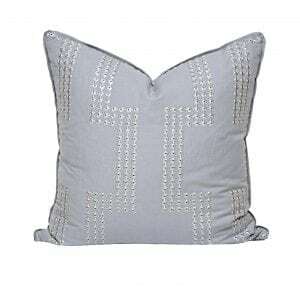 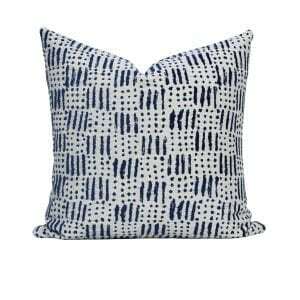 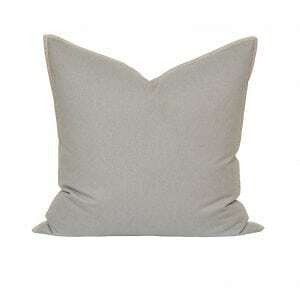 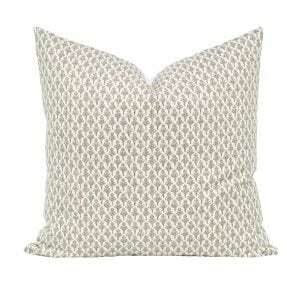 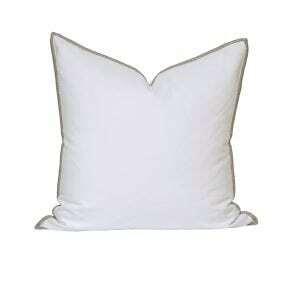 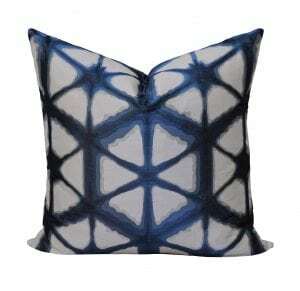 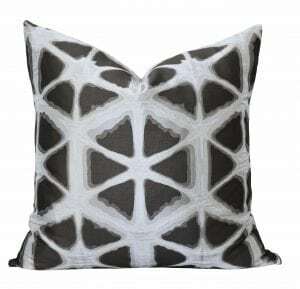 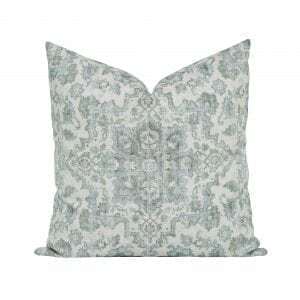 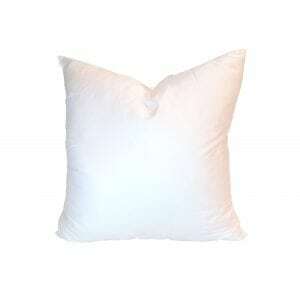 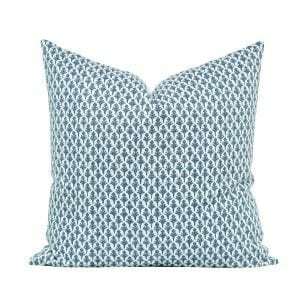 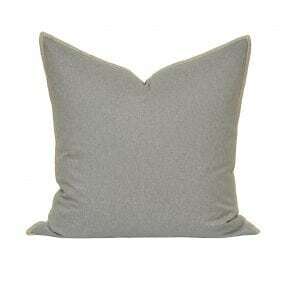 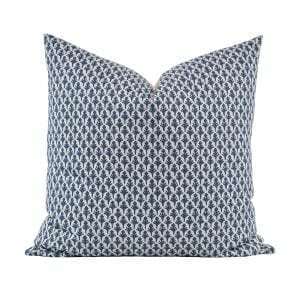 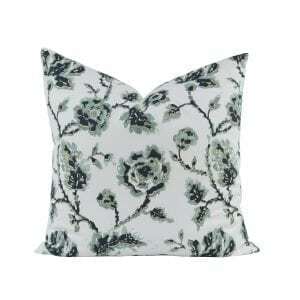 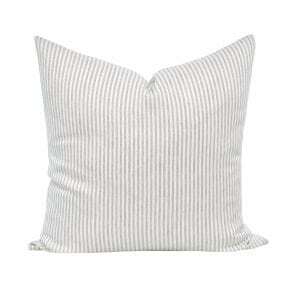 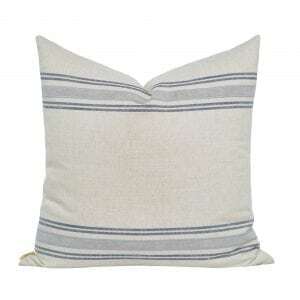 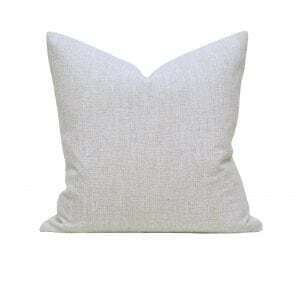 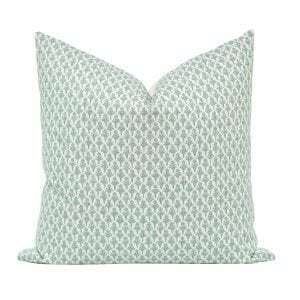 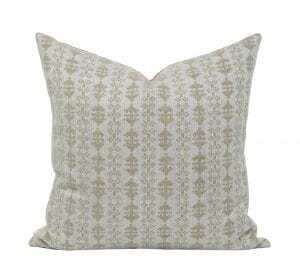 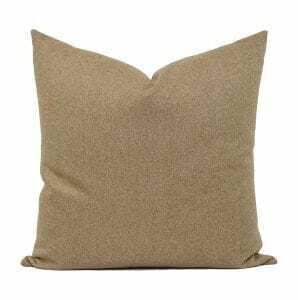 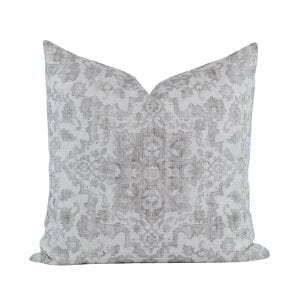 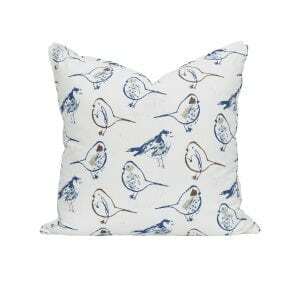 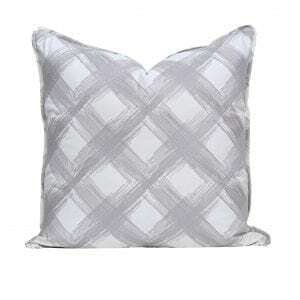 Pillows are some of the most effortless decorative accessories you can add to a room. 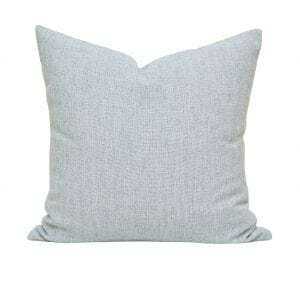 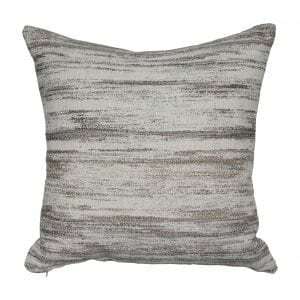 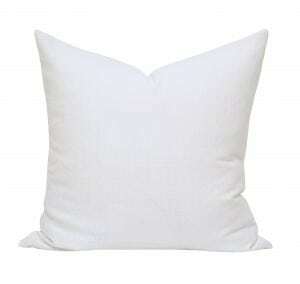 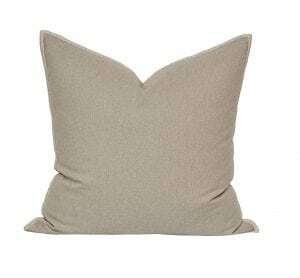 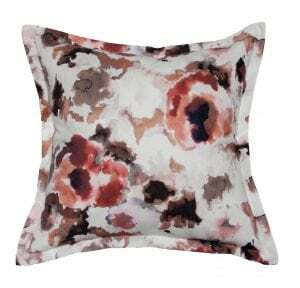 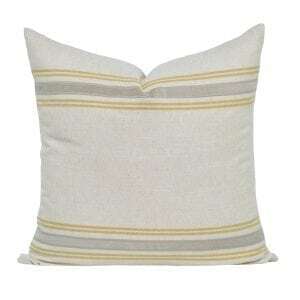 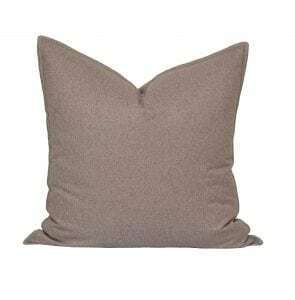 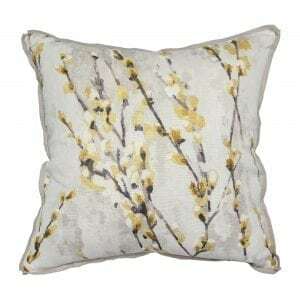 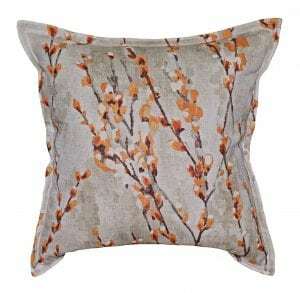 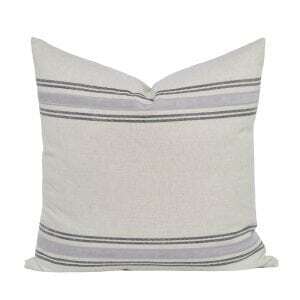 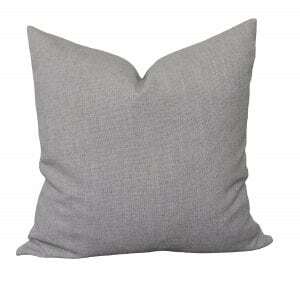 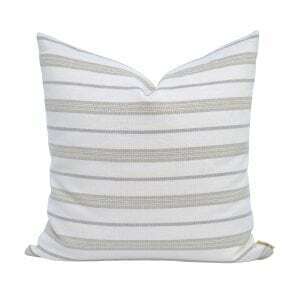 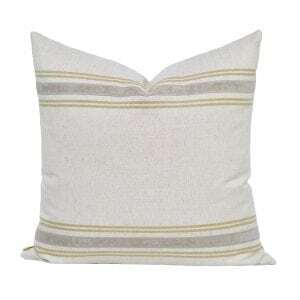 Aside from being comfortable, pillows add color, texture and depth to your home. 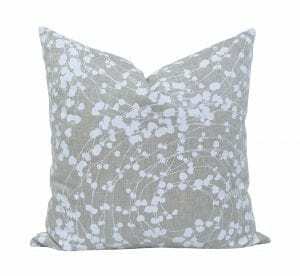 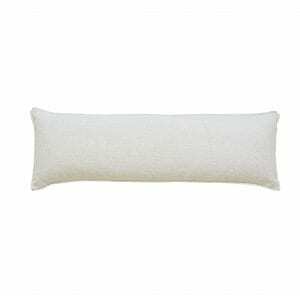 You can change pillows out regularly to keep up with seasons, holidays and even your mood without doing a major room makeover. 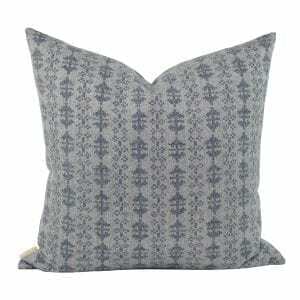 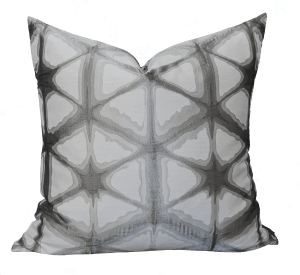 View our collection of one of a kind pillows with styles ranging from eclectic, modern, to whipstitch.